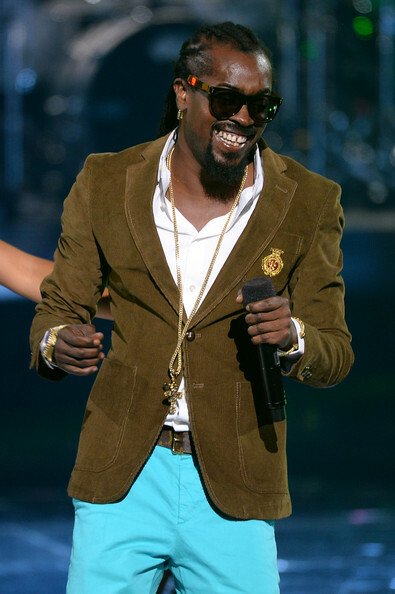 Rap-reggae singer Beenie Man is 41 today. Aug. 22: Rock musician Vernon Reid is 56. Actress Regina Taylor is 54. Rap-reggae singer Beenie Man is 41. Aug. 22, 1791: Mathematician Benjamin Banneker, who served on the commission which surveyed the District of Columbia, issued his first annual almanac.